Vanilla is the Chanel No. 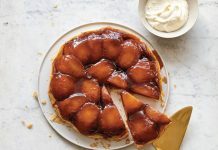 5 of the baking world—the iconic scent that adds a stirring fragrance to all manner of sweet (and sometimes savory) foods. An edible fruit of the orchid family, it contains hundreds of subtle flavor compounds. Its smooth, heady aroma rounds out the richness in cakes and cookies and enlivens raw or cooked fruits. Vanilla amplifies the qualities of chocolate, butter, coconut, almond, and spices like cinnamon and nutmeg. Solo, its floral complexity comes through most intoxicatingly in custards, particularly ice cream and other frozen treats. 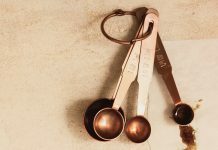 The word has become synonymous with “boring,” but in looking at its history, cultivation, and different product styles, it becomes immediately clear that vanilla is anything but plain. Native to Central and South America as well as the Caribbean, vanilla was first cultivated centuries ago by the indigenous Totonac people of coastal eastern Mexico. In the 1400s, the Aztec adopted it an enhancement to cacahuatl, their ritual drink made from cacao, and then the Spanish conquerors shipped vanilla back home. In 1602, near the end of her reign, England’s Queen Elizabeth I developed a fondness for confections showcasing vanilla’s flavor. And in 1824, the first recipe for vanilla ice cream in an American cookbook appeared in The Virginia Housewife by Mary Randolph. However, global vanilla production didn’t take off until the mid-1800s, when the French took cuttings from Mexico to Réunion, a tiny island off Madagascar in the Indian Ocean, and figured out how to hand-pollinate the dozens of buds on vanilla plants, which grow like creeping vines. The plant’s natural rate of fertilization is less than ten percent, so hand cultivation (which involves carefully opening each bloom and removing a physical barrier between the flower’s male and female parts) is still the cultivation method for vanilla today on plantations across the world. And the plant is persnickety: It only flourishes in tropical regions. It takes six to nine months for a pollinated vanilla bud to grow into a harvestable six- or seven-inch pod — it looks like a lanky green bean when mature — and then another two months to cure, when it turns blackish and pliant. It is, undoubtedly, among the world’s most labor-intensive spices. Small wonder a single bean often retails for four dollars or more. Of course the most popular form of vanilla in the U.S. comes in extract, made by grinding cured beans and slowly mixing them with water and flavorless alcohol. The companies producing the highest-quality products, like Nielsen-Massey out of Waukegan, Illinois, create batches of extract using no heat, which can take over a month. Superior extract isn’t cheap, often priced at $11 or more for four ounces. 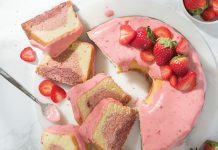 It’s worth the cost, though, for the bright, warm flavors a teaspoon or two imparts to Bavarian cream pie filling or pound cake batter. You might not notice it as much in a highly spiced sweet like a carrot cake, but inferior extracts have tinny notes and can leave a bitter aftertaste, which might ruin delicate custards. And imitation vanilla extract? Derived from synthetic vanillin created from wood pulp, among other things, it flavors many popular commercial baked goods. Imitation might do in an economic pinch, but for home baking, its one-dimensional flavor can never replace the expressiveness of real vanilla. 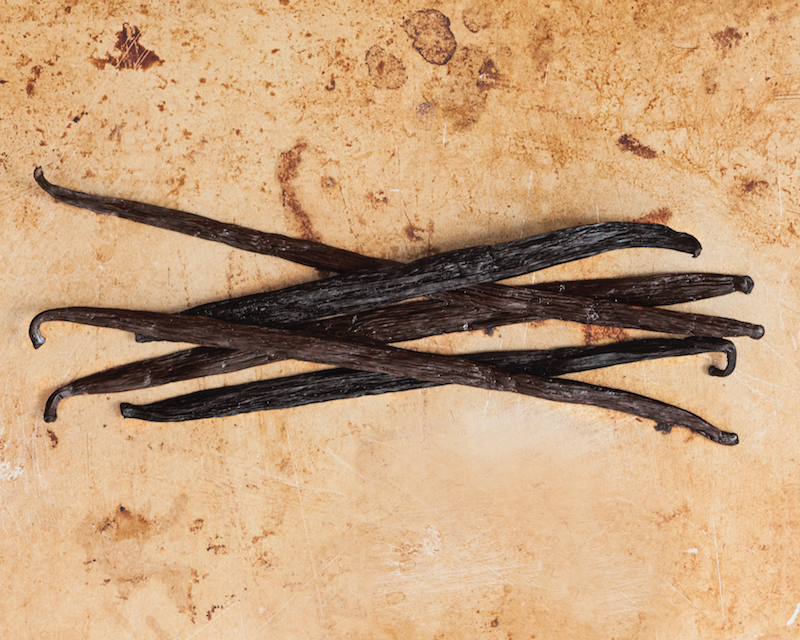 Pastry chefs have long preferred working with the actual vanilla beans for their intense, penetrating flavor. The seeds scraped from one bean that’s been split lengthwise will be enough to perfume two butter cakes or one pound cake. (Half a bean will usually suffice for pies.) Follow the pros and save the scraped beans! They can scent containers of sugars or even milk. When buying premium beans or extract, you’ll often see “Madagascar” on labels: Around 75 percent of the world’s vanilla supply comes from either that island nation or nearby Réunion, once known as Ile de Bourbon (thus the term “Bourbon vanilla,” a popular moniker on American brands). These beans have the classic buttery-caramel aromas. Vanilla from other growing regions have their own nuances: Mexican beans may have a more molasses sweetness; Ugandan vanilla can be remarkably rich; Indonesian varieties are known for their smokiness; and unusual assertiveness characterizes the Polynesian Tongan bean—such as Heilala Vanilla’s Tonga-grown premium vanilla beans. 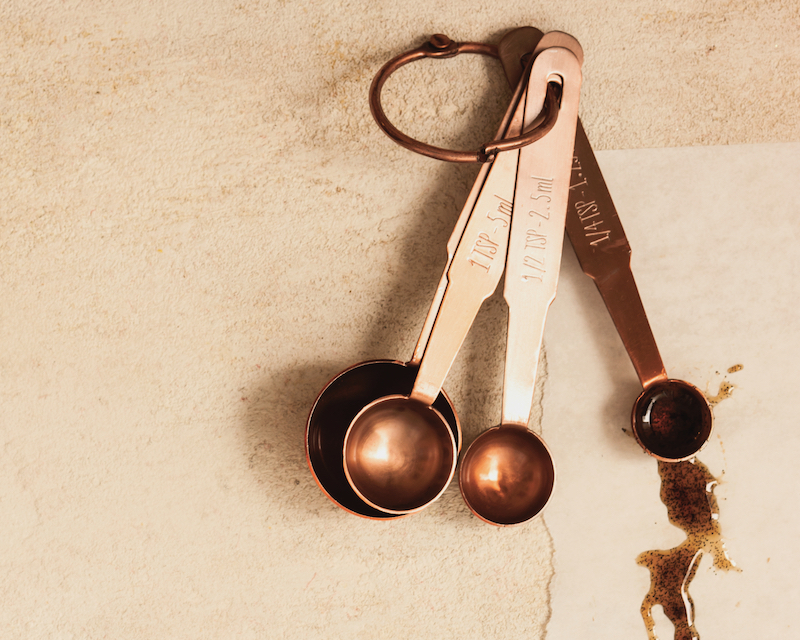 Flavoring ice cream with different vanillas is the quickest way to discover which ones most delight your palate. Bake from Scratch‘s go-to vanilla, from beans to extract and paste, is New Zealand-based Heilala Vanilla due to their products’ superior quality and complexity. Heilala is offering our readers an exclusive 20% off discount on your vanilla purchase in their Amazon store! Just use the code BAKEFS07 at checkout. Code valid until July 31, 2019. 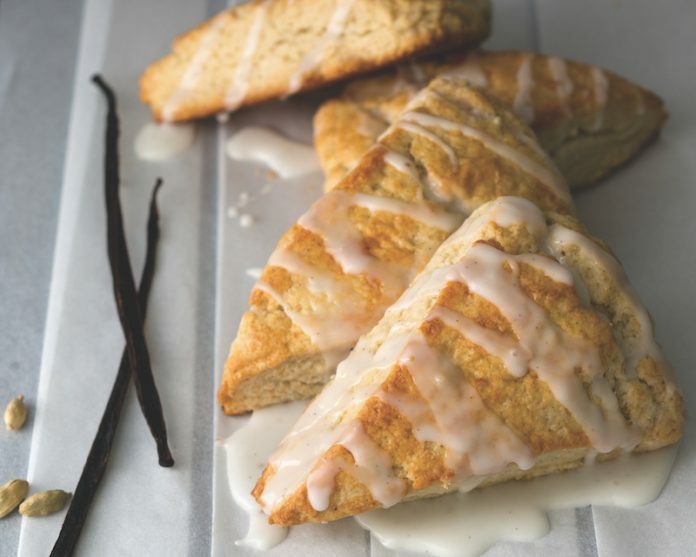 Click here for the recipe to our Vanilla Bean and Cardamom Scones with Vanilla Bean Glaze featured above! Hi there,I check your new stuff named “So Vanilla – Page 2 of 3 – Bake from Scratch” on a regular basis.Your story-telling style is witty, keep it up! And you can look our website about powerful love spells.